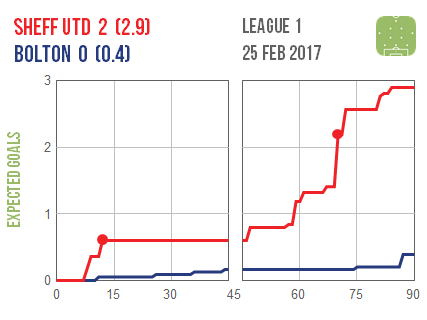 Sheffield United underlined their title credentials with a convincing win over one of their closest challengers Bolton. 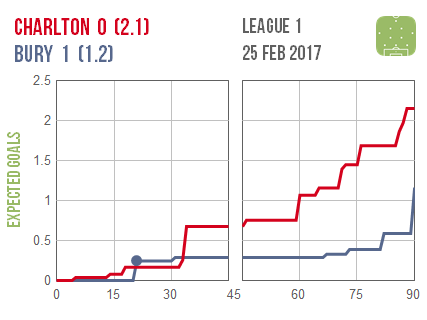 It was a frustrating afternoon for Charlton as they out-created Bury but couldn’t find an answer to the Shakers’ precious early goal. 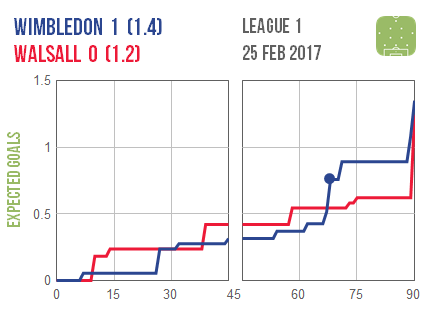 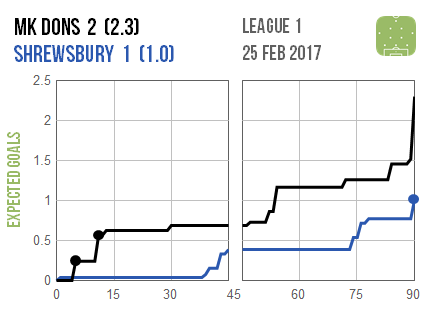 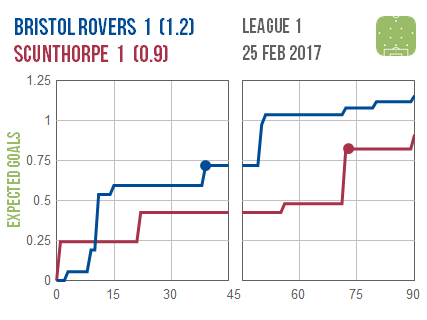 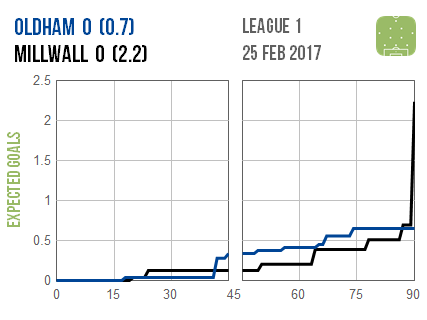 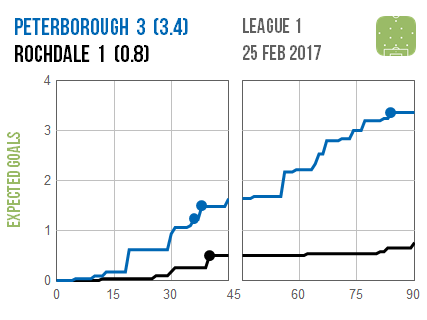 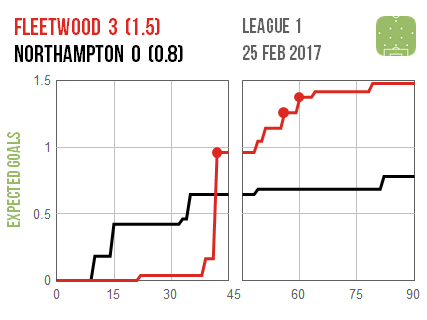 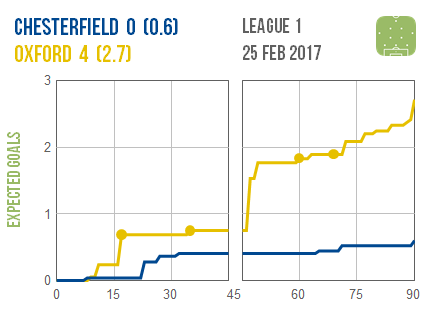 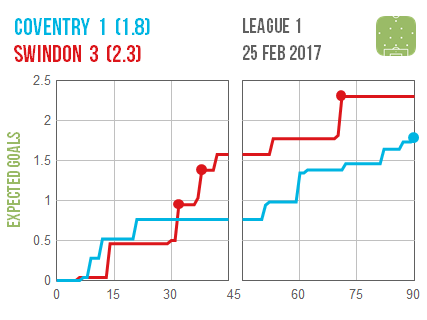 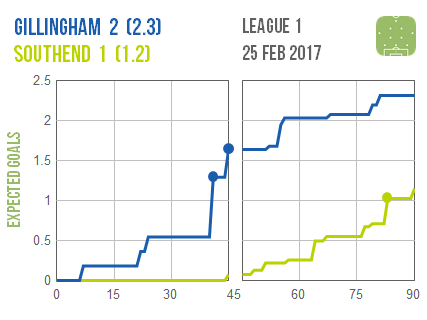 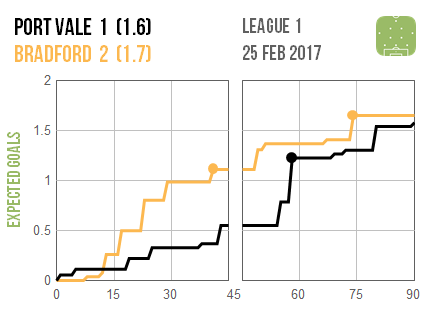 Millwall‘s graph is strange as they won – and missed – two late penalties in an otherwise even and seemingly dull match at Oldham.